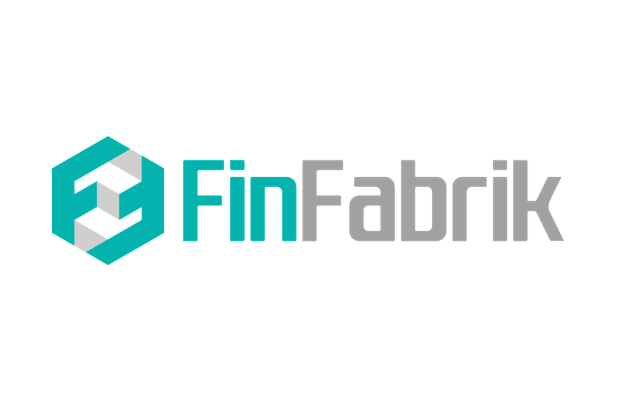 FinFabrik, a Hong Kong-based fintech startup, has closed its seed funding round led by BitMEX Ventures. The amount raised has not been disclosed. Founded in 2016, FinFabrik is focused on issuance, market making, and trading of digital assets. It aims to transform financial services leveraging blockchain and artificial intelligence to achieve broader financial participation. The company plans to use the latest funding to expand its technology platform to drive innovative new products based on digital assets. FinFabrik said that it will continue to enable institutional players and asset owners that rely on its solutions to run their businesses and provide differentiating services to their clients. “The successful closing of our seed round with support from leading institutional investors is a major milestone for FinFabrik. With this vote of confidence and continued support from our key partner BitMEX Ventures, we are now markedly closer to realising our vision of making investment opportunities broadly available for everyone,” Alex Medana, FinFabrik Co-founder and CEO, said. Cryptocurrency trading platform BitMEX, which is owned and operated by Seychelles-based HDR Global Trading, launched BitMEX Ventures last year. The venture arm is focused on identifying potential crypto firms that can be invested in. “We believe in FinFabrik’s highly-capable team and its mission of creating institutional-grade investment opportunities that allow everyone to participate in building their own wealth. We strongly believe in financial inclusion opportunities and the technology created by FinFabrik will have a lasting impact on the next generation of professional trading tools for digital assets,” Arthur Hayes, BitMEX Co-founder and CEO said.